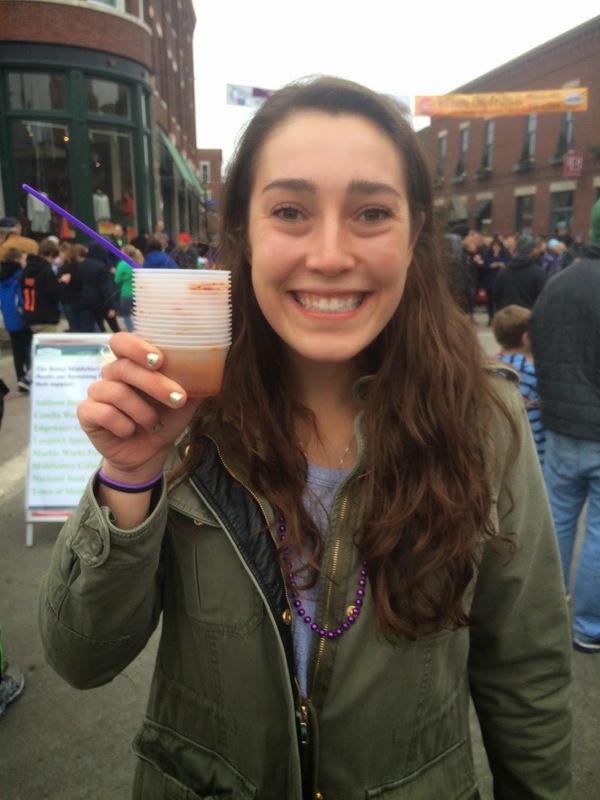 MIDD Volleyball 2017-18: March in VT = Chili Fest, and Spring Skiing! 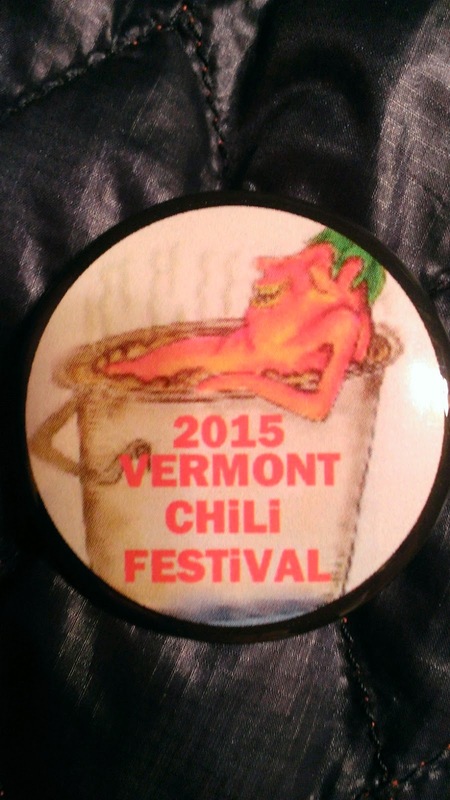 March in VT = Chili Fest, and Spring Skiing! What could be better than strolling down main street, eating chili and talking with your friends!?! Lizzy shared her stack of cups--nice job, Lizzy. 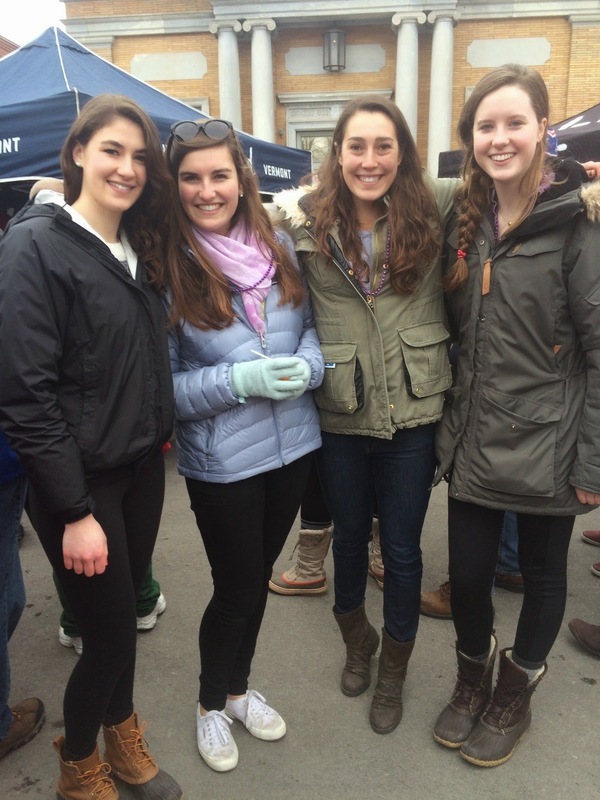 I think others were around as well, but Lizzy, Gabi, Eliana and Becca are pictured here together, and I think Meg and her parents were around also, taking in the full experience of Chili Fest 2015. 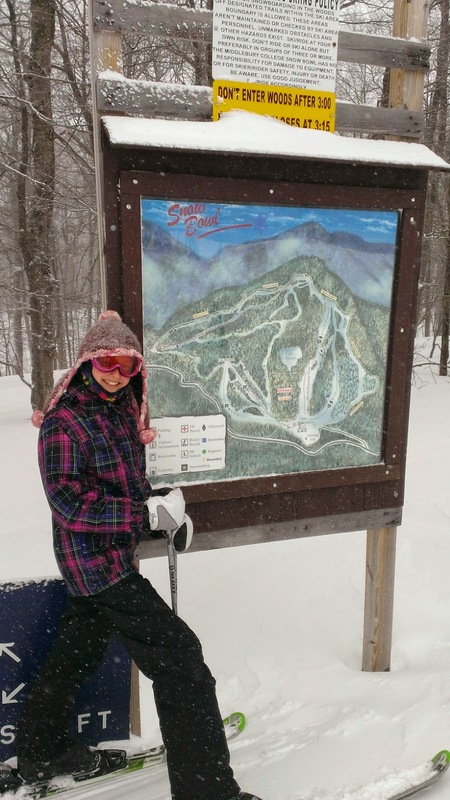 On Sunday, Lois and I went skiing, and despite the relative "mild" weather for the Chili Fest on Saturday, the snow and wind were howling up on the mountain on Sunday! Ahh, Spring in VT keeps you on your toes!